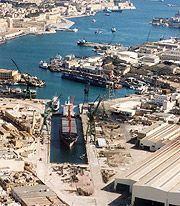 Malta Shipyards Ltd offers a substantial range of products to the general maritime, shiprepair, offshore and energy, yachting and conversion sectors from one of the largest facilities in the Mediterranean. 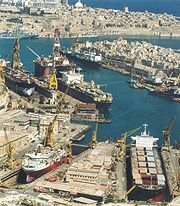 The ship repair facilities at Cospicua and previously operated by Malta Shipyards have now taken over by Palumpo Malta Shipyard Ltd. 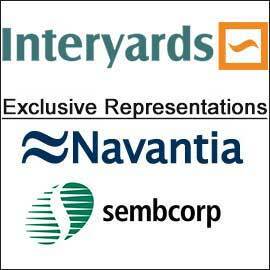 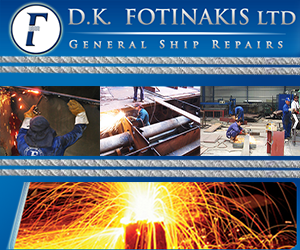 Hence, Malta Shipyards Ltd is no longer operating in the ship repair business.